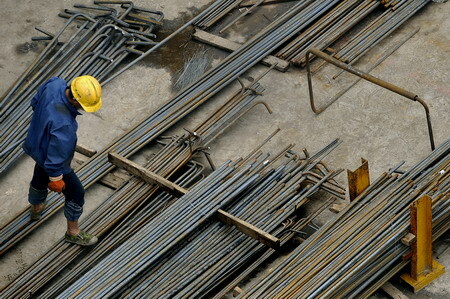 The Indian Steel consumer industry has urged the Government to intervene and save the downstream steel consuming industry by arranging regular supply of iron ore to the steel plants, which has been hit following the recent Supreme Court order relating to mining of iron ore ban in Bellary and two other districts in Karnataka, causing panic among the small and medium scale units which depend on HR coil for running their units. The HR coil consumers such as steel tube and cold rolling industries are worried about the future availability of HR coil because of reduced supply of iron ore to the HR coil producers. In 2010-11, out of India’s total iron ore production of 215 million tonnes, 100 million went for export, and balance 115 iron ore is available for domestic purpose.